So, you think you you're ready for a web site? We charge by the hour (*$34.00/hr.) We evaluate your needs and provide an estimate based on the job, via email , phone (502 845-4165), or personal consultation. * Current Prices established 6/1/12. Prices are subject to change. 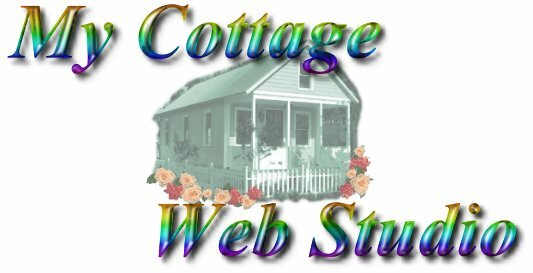 Your needs are unique, your web site should also be unique. This page was created December 8, 1997, and last updated on 09/27/17.